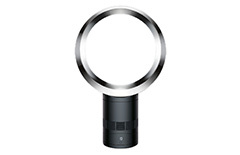 Keep cool in the summer and warm in the winter with our extensive range of fans and heaters. With choices from pedestal, desktop and handheld options, you'll be able to find the perfect cooling and heating solution for you. Our choice of electric blankets, make sure you are kept warm during the colder months, warming your bed with the choice of heat settings. 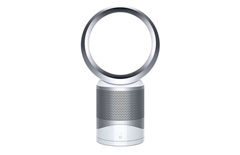 Currys PC World have a range of air treatment humidifiers, dehumidifiers and air purifiers as well as all the accessories you will need to keep your home free from allergens and airborne irritants. Providing an additional source of heat, our range of heaters will ensure your home is always warm and inviting in the cooler winter months. 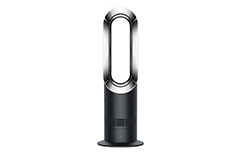 Dyson’s unique bladeless design and Air Multiplier™ technology is standard across their range or air treatment solutions, offering the latest advances in heating, cooling and air purification. The perfect solution to keep your home cool during summer; air conditioners work by drawing in warm air and cooling it down to a refreshing temperature. 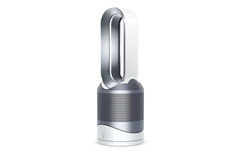 By removing harmful pollutants such as pollen, pet dander and dust particles from the air inside your home, an air purifier is an ideal choice for those who suffer from allergies. 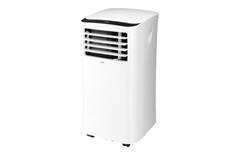 Extract moisture from the air in your home in order to keep damp and mould at bay. 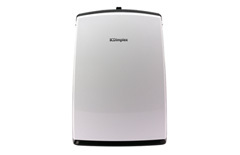 Dehumidifiers also provide the perfect solution for drying your clothes indoors. 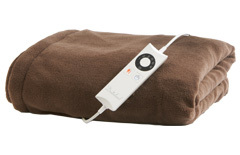 Electric blankets offer the ideal solution to keep warm in winter, without the expense of heating your entire room.